“Aboriginal women have long been vocal in the collective call for social justice”, they had been ­silenced to such an extent that we now tolerate a rate of violence in our homes and communities that is … drastically out of proportion with every other section of Australian society . “Four Corners’ expose on the Don Dale Detention Centre triggered a nat­ional outcry, dominating media for over a week, its images broadcast across the world. Within 24 hours, Malcolm Turn­bull ­had announced a royal commission. Three days later an indigenous woman was brutally killed in Bill Bell Park in Darwin. Recently, just after royal commission hearings began, another indigenous woman was killed near Bill Bell Park. Both killings were in broad daylight but neither killing made the news. “Frankly, if Indigenous people remain silent we deserve to be tarnished. When communities protect abusers they are complicit in abuse. When families hide or turn a blind eye to abuse, they enable abusers to commit crimes. It’s no wonder victims are afraid to speak up. Indigenous families and communities must start standing up for victims, not abusers. The one exception was Sky News correspondent Matt Cunningham’s report on domestic ­violence in the Northern Territory. The report aired CCTV footage of an indigenous woman being kicked and stomped on by her partner in a public street. 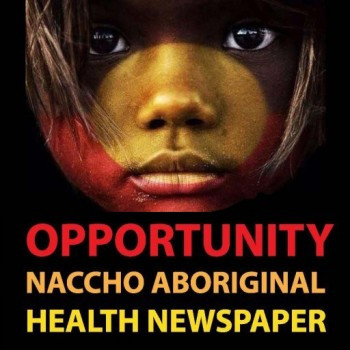 It also covered the deaths of two ­indigenous women in Alice Springs. One was beaten to death by her partner in 2014. The second bled to death from a stab wound last year at home with her husband present. No one was charged and the coroner referred the case back to police. Neither woman was willing to co-operate with police to charge their partners. An Alice Springs shelter told Sky News, indigenous women don’t report abuse ­because they get blamed, particularly if their partner goes to prison, and suffer retribution when he is released. Jacinta Nampijinpa Price, in her lecture Homeland Truths: The Unspoken Epidemic of Violence in Indigenous Communities, spoke what we all know but few say out loud. No woman in her family has escaped physical or sexual abuse, and the “unrelenting support from perpetrators’ families is what ­enables these sorts of atrocities to continue”. Her account is the human face of what statistics tell us. In the Northern Territory, police have res­ponded to 75,000 domestic ­violence cases in the past three years; every day one child is subjected to domestic violence while three witness it; 44 per cent of domestic violence orders are breached; 44 per cent of offenders are repeat offenders; 56 per cent of homicides are because of domestic violence, almost all against indigenous women. It’s the same across the country. Aboriginal mothers in Western Australia are 17½ times more likely to be murdered. 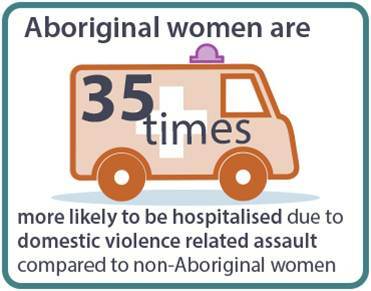 Indigenous women are 34 times more likely to be admitted to hospital from domestic violence. Then there’s the epidemic of sexual abuse of indigenous children. It was highlighted this year by the Smallbone report, which follows a string of similar reports with similar findings. Offences unreported, communities protecting perpetrators, child abuse normalised. Pat Dodson says the high rate of indigenous incarceration is a national disgrace. I can’t recall him using his public platform to condemn high rates of abuse of ­indigenous women and children. But they’re two sides of the same coin. Of the 9885 indigenous people in prison last year, one-third were incarcerated for “acts ­intended to cause injury”, 7.6 per cent for sexual assault and related offences and 5.6 per cent for homicide and related offences. Indigenous women and children are disproportionately represented as victims of these offences. Indigenous leaders who do speak out are often cut down. In a community consultation held by the royal commission, Bess Nungarrayi Price condemned the ­neglect of indigenous children by their parents and communities. Rosalie Kunoth-Monks retorted she was “out of her depth … she is another traumatised Aboriginal tribal person and she needs assistance just as much as the children that are in care”. What a patronising, paternalistic put-down. Nungarrayi Price is no fool. She knows this problem better than most. Indigenous people, progressives, feminists and the media don’t want to talk about indigenous abuse. Partly they don’t want to say negative things about indigenous people. 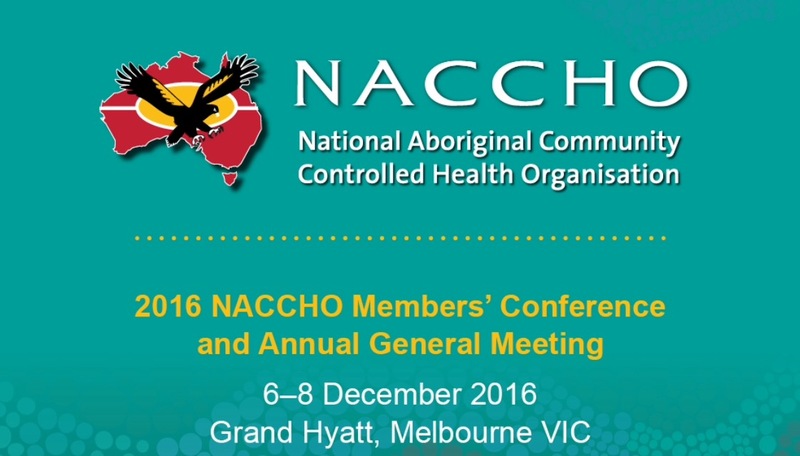 Partly they are ­labouring under the myth that calling out indigenous wrong­doers tarnishes all indigenous men. What about indigenous women and children? Are people outraged only when white women are abused? Do only white children deserve protection from pedophiles? Frankly, if indigenous people remain silent we deserve to be tarnished. When communities protect abusers they are complicit in abuse. When families hide or turn a blind eye to abuse, they enable abusers to commit crimes. It’s no wonder victims are afraid to speak up. Indigenous families and communities must start standing up for victims, not abusers. Sky News presenter Paul Murray devoted an editorial to Cunningham’s report, condemning the disgraceful silence of those claiming to care about domestic violence. Two men from Sky News. Putting indigenous leadership, feminists and politicians to shame. Nyunggai Warren Mundine AO chairs the Yaabubiin Institute for Disruptive Thinking. In the 1970s, some female Aboriginal leaders decided that “standing as a people’’ was more important than signing up to the mainstream feminist agenda. Forty years later, indigenous ­researcher and playwright Suzanne Ingram says Aboriginal women still face pressure to prioritise racial solidarity — to act as “solidarity stewardesses serving a sophisticated silencing agenda’’ — rather than speak up about domestic abuse within their own communities. Ms Ingram is on the board of the Redfern-based Black Theatre Company, advocates for the Redfern Aboriginal Women’s ­Alliance and is completing a PhD on communication and indigenous health. Her play, Blackgammon — a study of indigenous sexual politics and footy fever — was given a professional reading at the Sydney Fringe Festival in September. Ms Ingram’s paper argues that it is “at the kinship and community level where silencing is most devastating, inducing an environment that effectively extinguishes the woman’s voice”. Silent Drivers points out that Rosie Batty’s appointment as 2015 Australian of the Year refocused national debate on “the brutal private reality of domestic violence’’. But Ms Ingram claims debate on indigenous domestic violence remains “muted”. Indigenous leadership, feminists, politicians and the media are turning a blind eye to high rates of domestic violence and related deaths among Aboriginal women and children. In a searing attack that singles out even new indigenous Labor senator Pat Dodson for criticism, Aboriginal leader and former ALP national president Warren Mundine says everyone must break the silence. Mr Mundine, who chairs the Prime Minister’s Indigenous Advisory Council, says indigenous women in Australia are 35 times more likely to be hospitalised from domestic abuse, yet most media fail to report such issues, even when a woman is killed in broad daylight by her partner in a public park. Indigenous leaders who do speak out “are often cut down”. “Frankly, if indigenous people remain silent, we deserve to be tarnished,” he writes in an opinion piece for The Australian. “When communities protect abusers, they’re complicit in abuse. When families hide or turn a blind eye to abuse, they enable abusers to commit crimes. It’s no wonder victims are afraid to speak up. Indigenous families and communities must start standing up for victims, not abusers. He said ABC TV’s Four Corners’ expose on abuse of juvenile inmates in the Don Dale Detention Centre dominated media for more than a week and was broadcast across the world, yet when two women were murdered in a Darwin park shortly afterwards, their deaths were ignored by all media except one reporter. “Both (were) killings in broad daylight by people they knew,” he says. He said the reporter, Sky News correspondent Matt Cunningham, had aired CCTV footage of an indigenous woman being stomped on by her partner in a public street. He also reported the deaths of two women in Alice Springs, one beaten to death in 2014 by her partner. Both women had suffered years of domestic violence, with police attending 45 and 32 times respectively, yet neither woman had wanted to charge their partners, possibly out of fear.